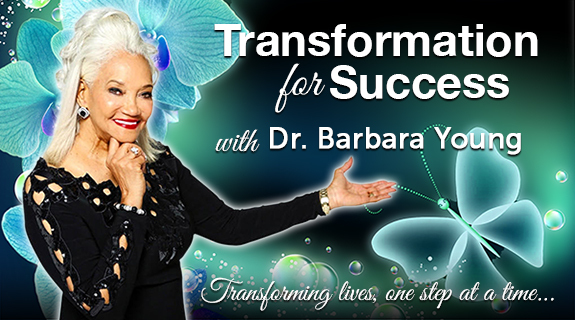 Join Dr. Young’s interview with a woman whose years of despair, loneliness evolved into courage, conviction and a mission, Ms. Diane Forster will share her story of the actual steps she took to make the transition to become an author, inventor, and speaker. She is enjoying her life today in helping others achieve their goals, and find true happiness with passion and purpose.! A show you will not want to miss!